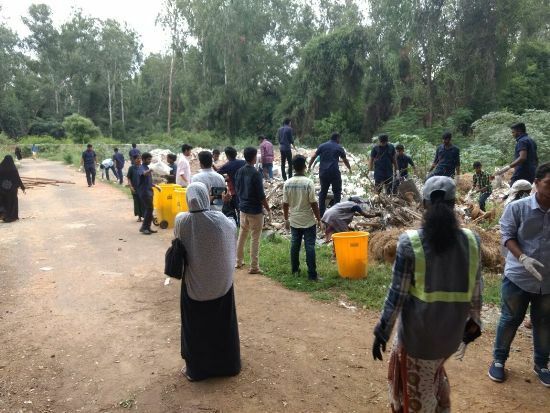 N.S.S unit of our University conducts regular Campus cleaning programme. 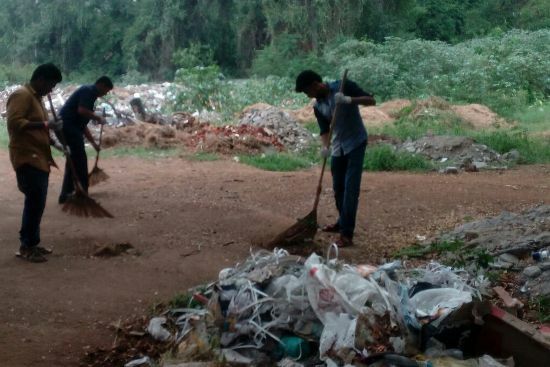 NSS volunteers actively participated in cleaning the campus and hostel premises held during 7th and 24th August 2017. 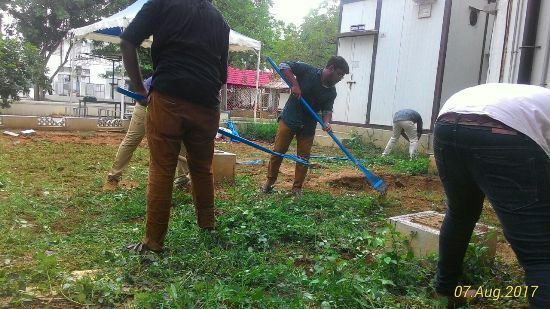 The N.S.S unit of our University conducted “Swachh Bharath – Campus cleaning” programme on 11.02.17 and 12.02.17 in KBA Men’s Hostel. 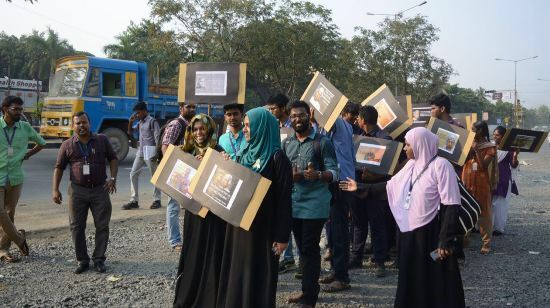 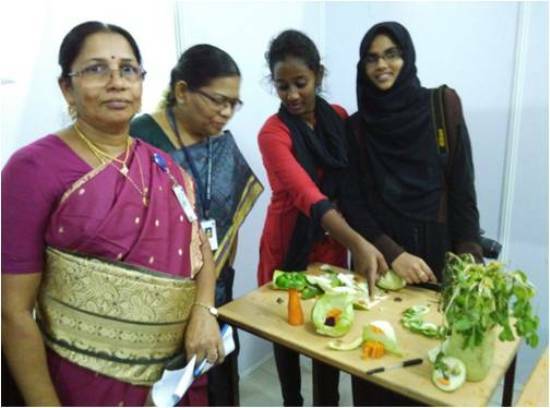 Dr. N. Hajara Beevi, NSS Coordinator organized the programme in which 150 NSS volunteers actively participated and involved in cleaning the Hostel premises. 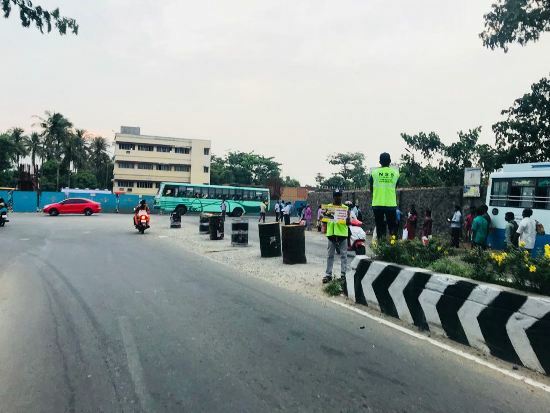 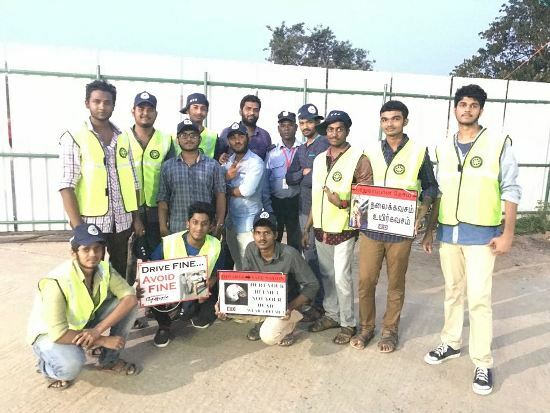 Every week during Thursday, Our NSS volunteers help the traffic constables to regulate the vehicle movement and also create awareness on road safety management. 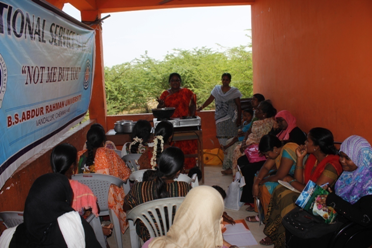 NSS Special camp was conducted during 9th March to 15th March in the Adanur Panchayat. 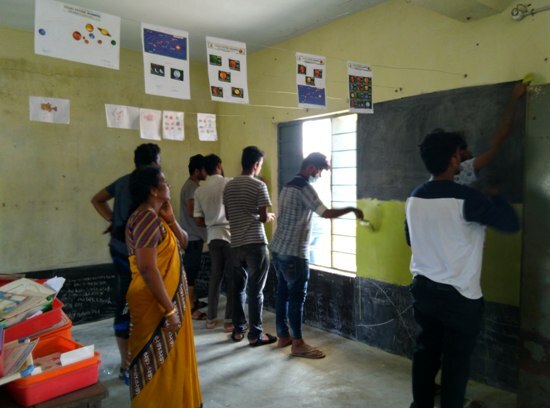 NSS volunteers are involved in painting the school premises of the Government Primary School, Adanur. 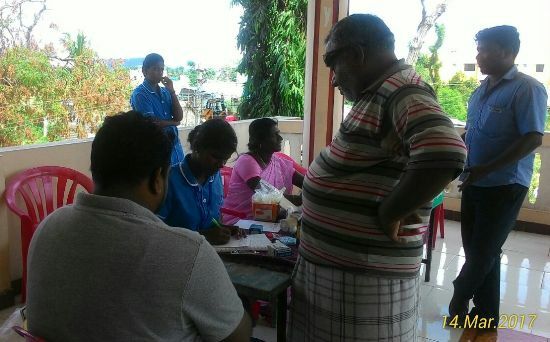 A special free Health camp was arranged for the benefit of public in and around Adanur village. 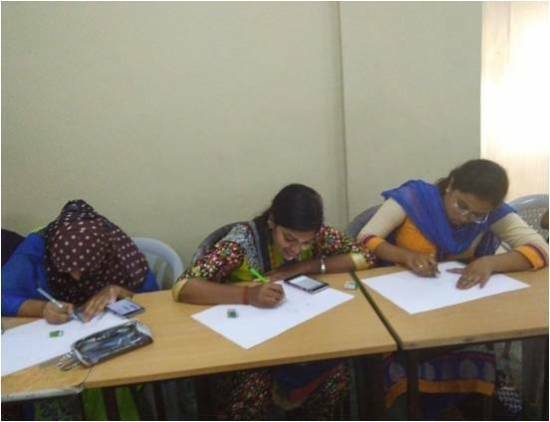 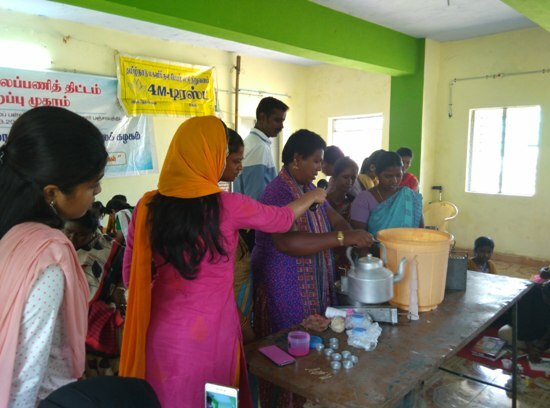 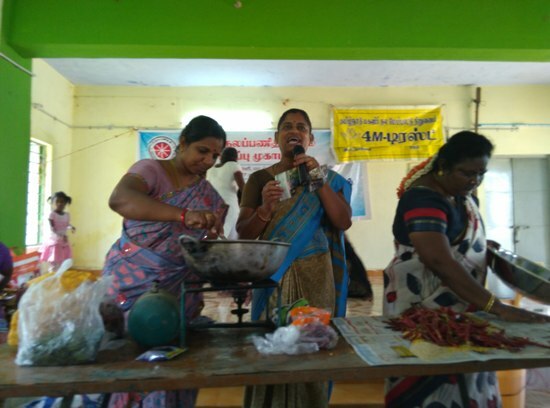 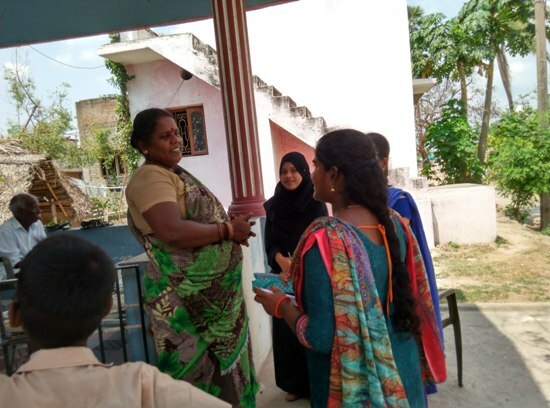 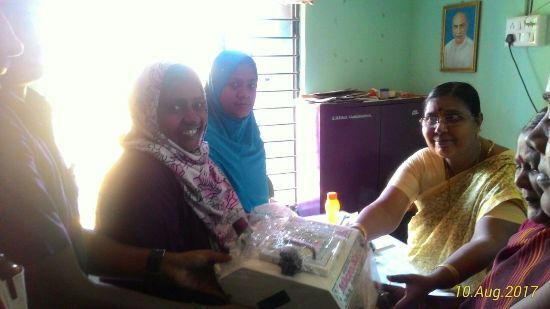 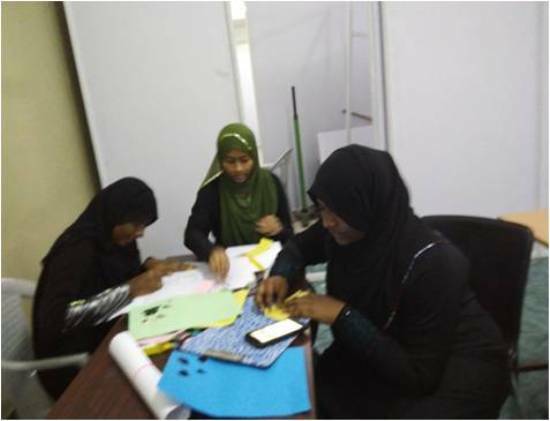 A Training programme by forum Self Health Group was arranged to train the village women in making Idly Powder, Candle Making, Glass Painting etc. 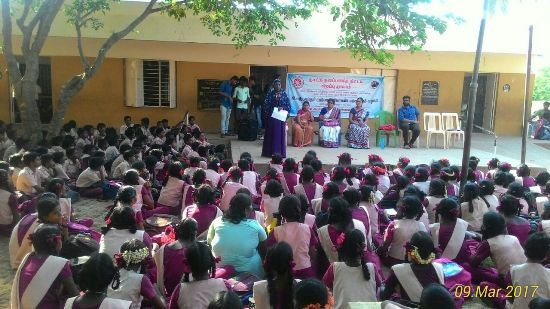 Various competitions like poetry, Essay writing, drawing and sport events were conducted for the school students and prizes were distributed. 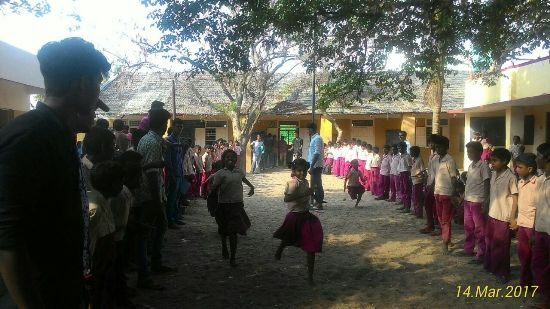 Fencing was also done around the Government Primary School, Adanur. 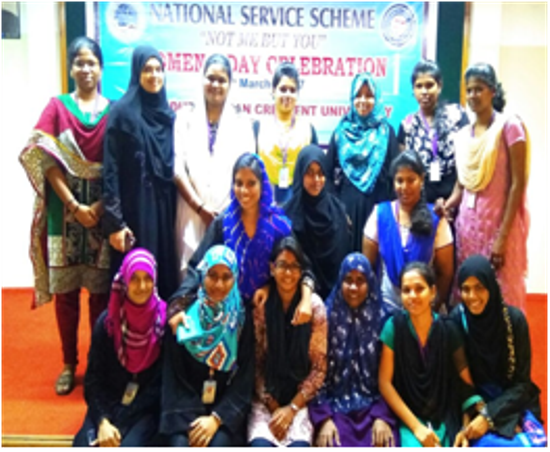 N.S.S unit of our University organized “International Yoga day celebration” on 21st June 2015 in association with Physical Education department. 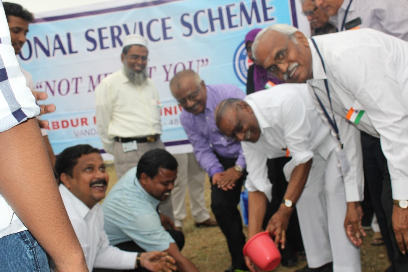 Organized a tree plantation programme on 26.01.2014. 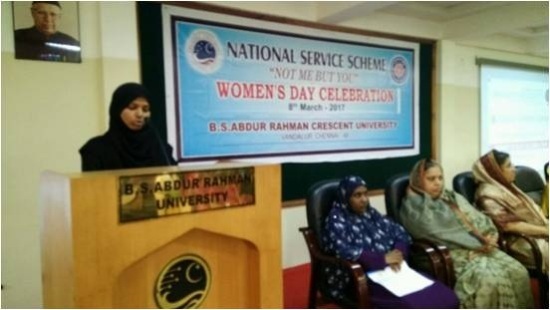 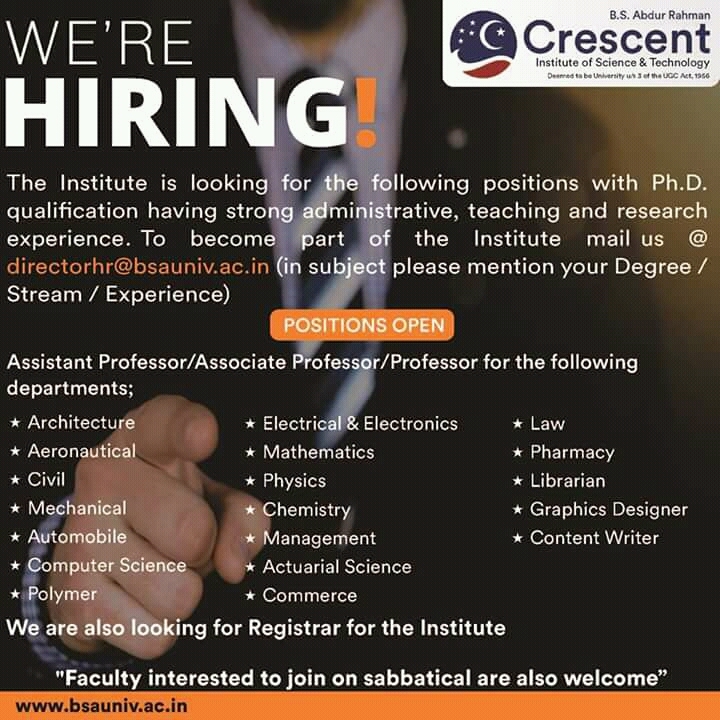 Prof J.A.K Tareen Vice Chancellor of B.S Abdur Rahman University initiated the event. 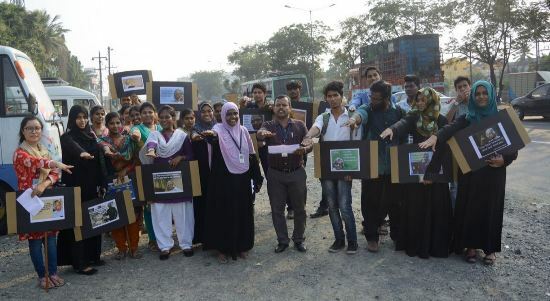 More than 50 saplings were planted near the Hostel premise of the University. 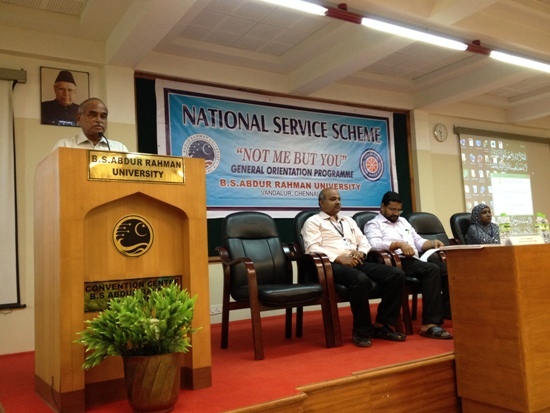 The 40th year N.S.S day was celebrated on 14th October, 2010 in our University. 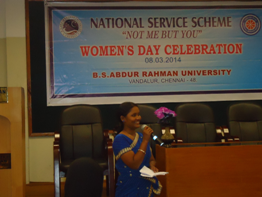 Various contests were conducted for NSS volunteers and prizes were distributed. 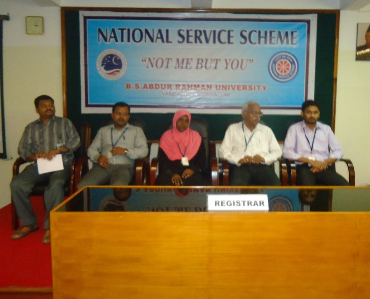 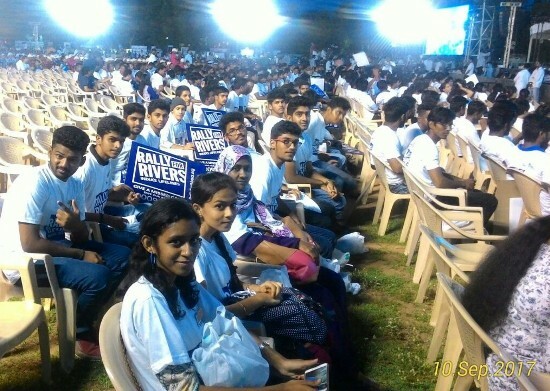 N.S.S day celebration on 31st October, 2009at Anna University. 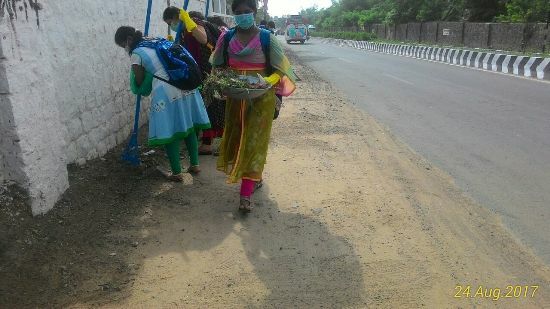 A campus cleaning at our University premises was done by our University First year N.S.S students on 7th March, 2010. 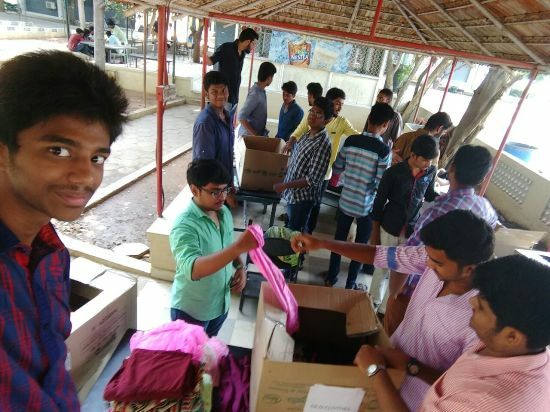 More than 30 students participated and cleaned the campus. 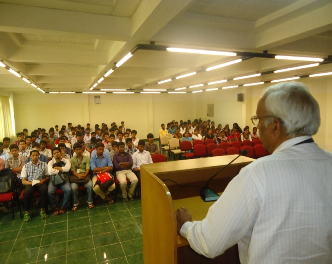 Technical Training was organized in our University on 9.10.2010. 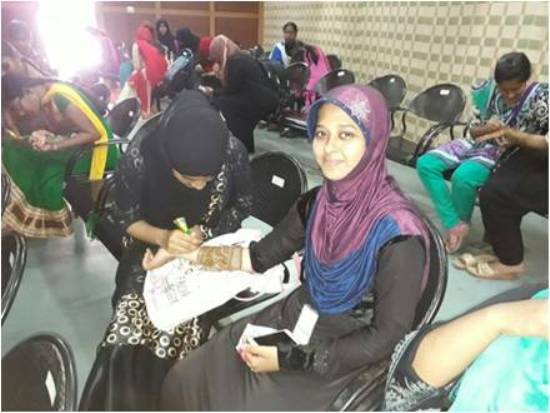 More than 70 participants had undergone the training programme on making of Surf powder, instant masala powder, phenoyl and preparation of memento by glass painting. 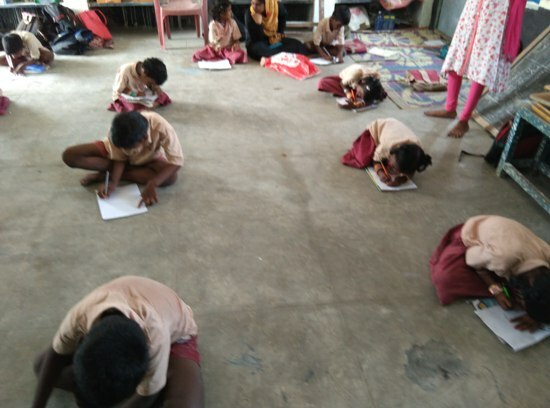 This will help them to learn more and improve them.